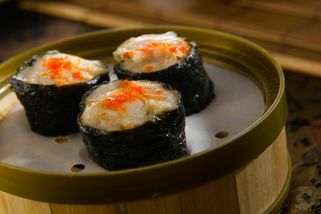 63G, 65G, Jalan SS21 / 60, Damansara Utama, 47400 Petaling Jaya,Selangor. Part of the Restoran Jin Xuan Hong Kong chain. From LDP highway from leaving One Utama direction, make a U-turn at the intersaction of Sprint highway,turn left into the first junction, it is next to Kedai Kek Bread & Tarts. Credit CardsVisa and Mastercard. Rm50 above. 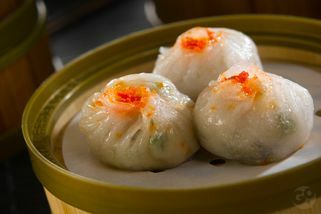 Committed to good food and excellent service, Jin Xuan offers diners a wide variety of good tasty dim sum in a comfortable air-conditioned environment, at reasonable prices. 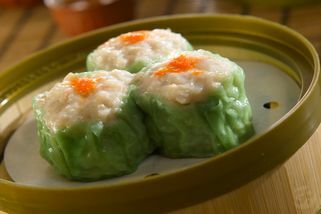 The dim sum are prepared in their own factory with strict quality control to ensure that the taste is consistent at all their branches. 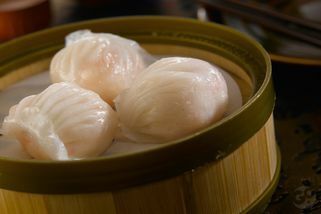 The clean, no-frills dining area is furnished with marble topped kopitiam tables and wooden chairs; nothing to distract attention from the food. 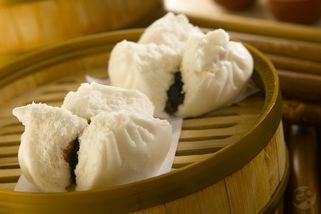 Jin Xuan is especially proud of its Home-made Siu Mai and Home-made BBQ Pork Buns. 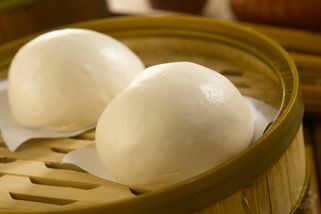 Some other specialities are HarGaw, Steamed Fish Balls and Golden Buns. 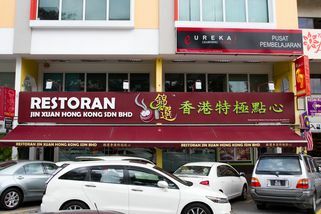 Restoran Jin Xuan Hong Kong @ Damansara Uptown has no review yet. Submit a review!